Narrow strip wood flooring is a real classic and typically refers to boards that are about 15cm wide. Commonly found in stately homes and chateaux throughout Europe, this has been the wood flooring of choice for centuries. No matter which species of wood you’re looking for, you’re sure to find a narrow plank wood flooring option that will suit. 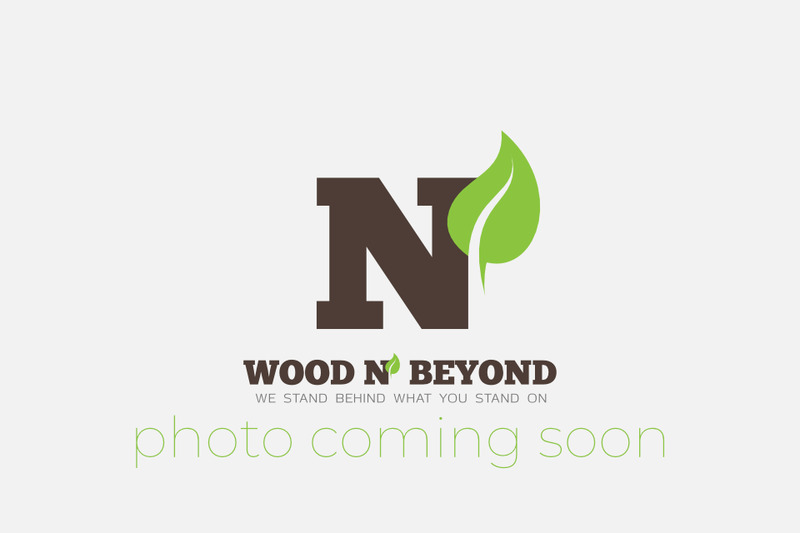 At Wood and Beyond we have a great stock of engineered and solid wood flooring to choose from. Solid wood flooring is well known for it’s durability, appeal and charm, but shouldn’t be used in bathrooms and kitchens where the temperatures and moisture levels go up and down significantly or over under floor heating. 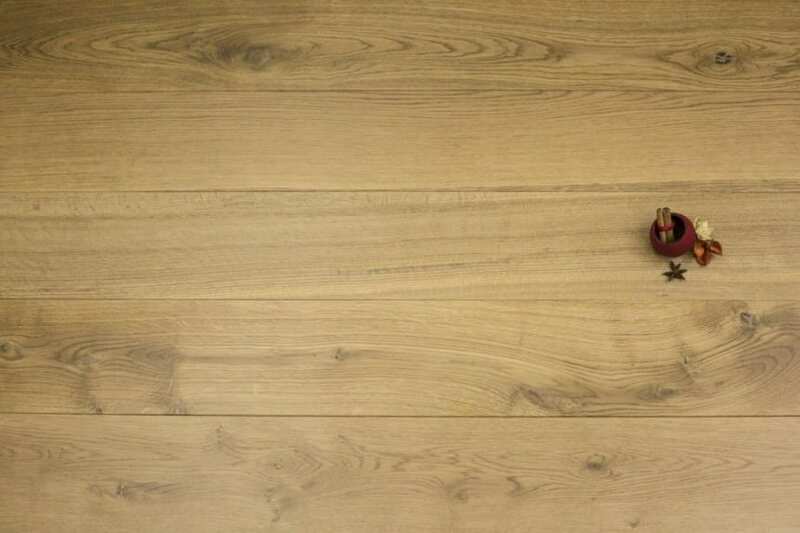 So, if you’re looking for flooring for either a bathroom or kitchen, or indeed to fit over under floor heating, you should opt for engineered wood. 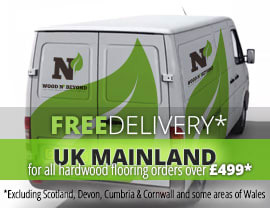 Why not browse our narrow wood flooring options right now? We have a great range in stock; all ready to order and deliver.